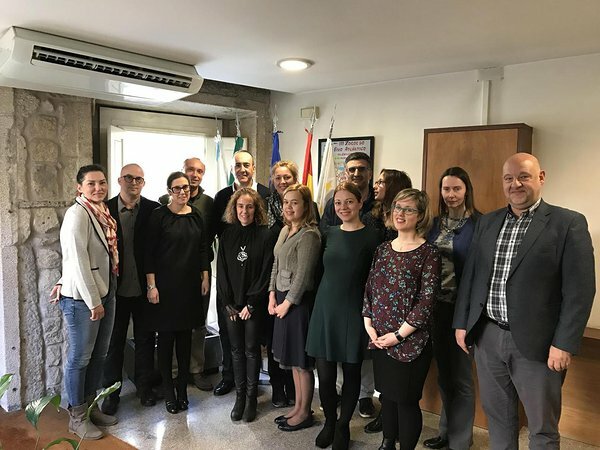 The main result of the project corresponds to the improvement of the efficiency of the policies and CBC programmes for better management and development of cultural and natural heritage shared by border regions, promoting the border as a differentiating and competitive factor of the crossborder territory holding that heritage. - ROP instrument more effective in actions regarding the protection, preservation and development of crossborder natural and cultural heritage. 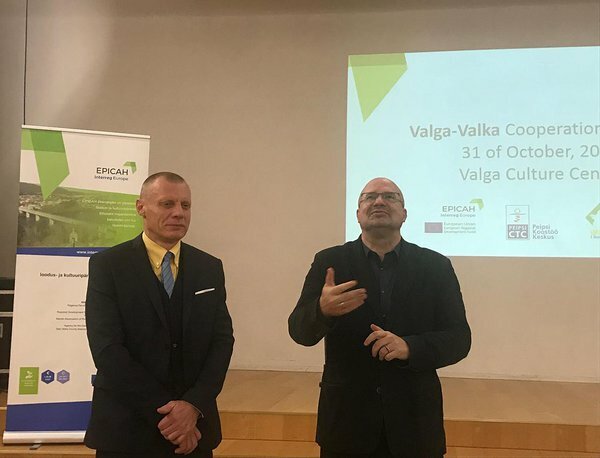 04.05.2018- #EPICAH project team participates at debate on European cultural heritage during Europe Day celebration in Valga. 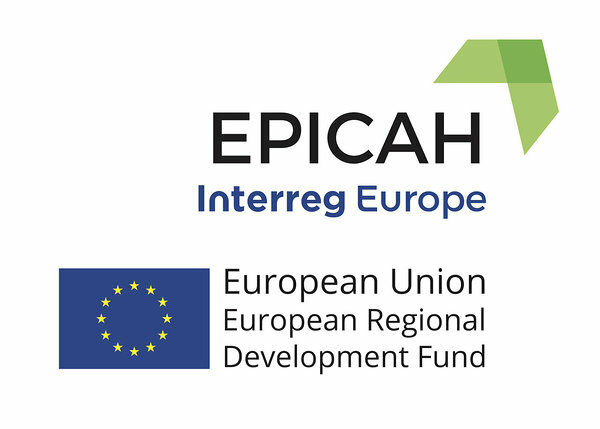 We are introducing EPICAH project main findings and challenges related to natural and cultural heritage programmes in European border regions. 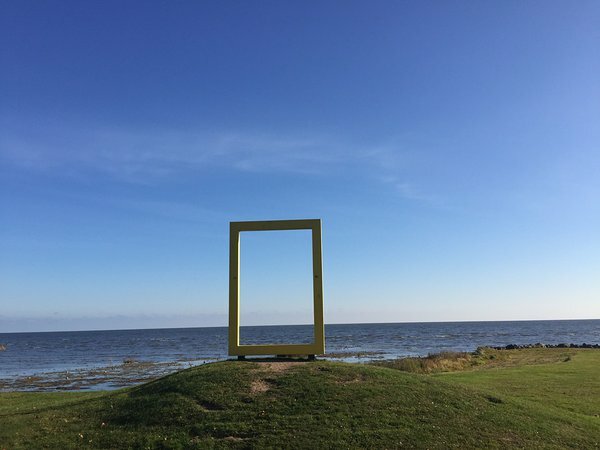 Europe Day is celebrated in various towns in Estonia and this is part of European Year of CultuValkaral heritage 2018 activities. 21.12.2017 - Our EPICAH project team was present at celebrations of 10th anniversary for joining Schengen area in Estonia-Latvia twin towns Valga / Valka. Estonian President Kersti Kaljulaid and Latvian President Raimonds Vejonis attended the celebration ceremony at a former border crossing between Valka in Latvia and Valga in Estonia, on December 21. Historically, twin towns Valga-Valka had been developing as one town; while after the states re-independence, the border regime was established in 1991.On December 21, 2007 Estonia and Latvia acceded to the Schengen Agreement and the border crossing points were removed. The day was organized by Estonian State Forest Management Centre. 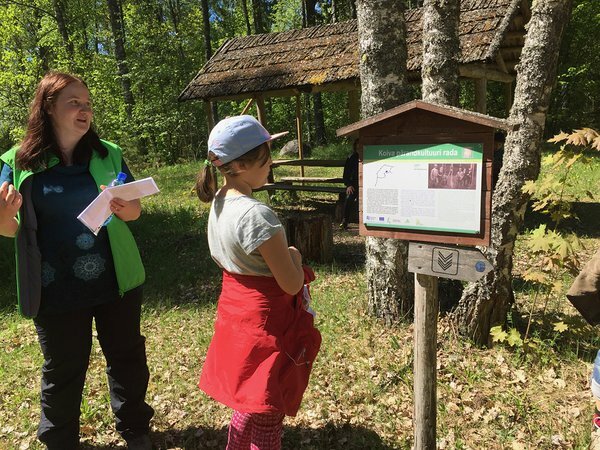 Koiva-Gauja heritage area aims to introduce the varied cultural heritage objects such as old farm and manor buildings, mills, boundary markers, notable wooded meadows, sacrificial stones and pines. The cross border cultural heritage area is located on the banks of the border river Koiva/Gauja. The route runs along river side, through the forests and meadows, where you can walk or ride bikes. 20.04.2017- EPICAH project first Estonian stakeholder meeting in Tartu. 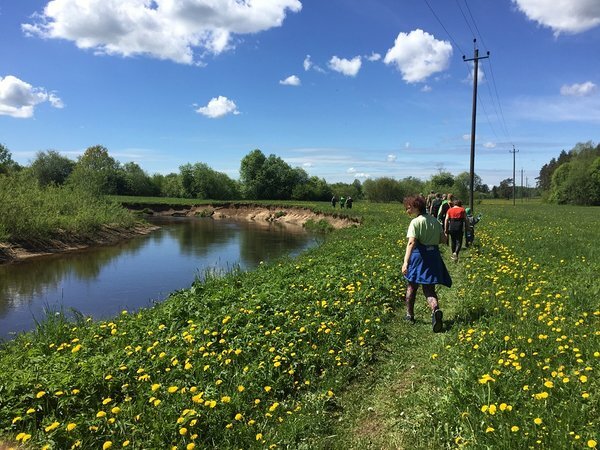 13 participants from county development agencies, tourism foundations, NGOs gathered to discuss cultural and nature tourism current status and challenges in South Estonia. South-Estonia has rich natural and cultural heritage and important initiator for local development is seen through sustainable tourism. Participants also introduced their new initiatives and project in the filed of cultural and natural tourism.